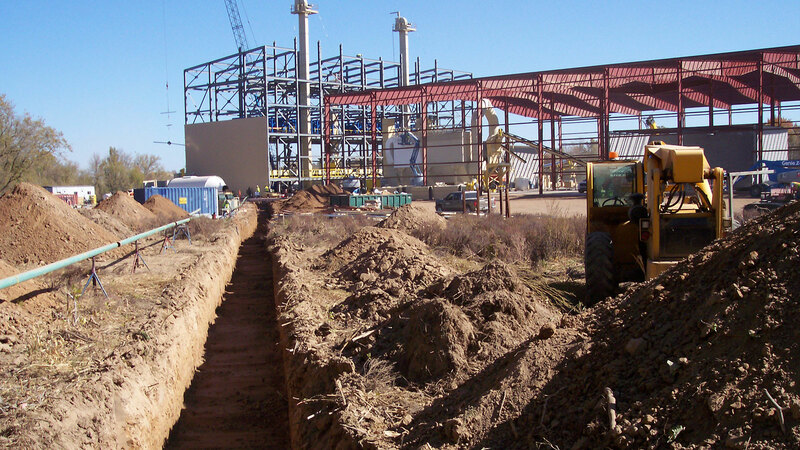 Pipeline Construction Contractor | Midstream Gas Producer Services Co.
What does that mean? 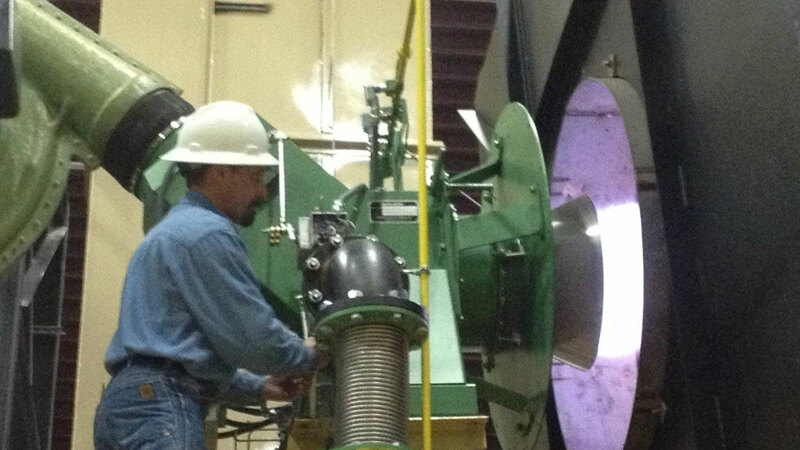 Better service, more optionality, higher value for your oil and gas production and better net burner tip pricing. 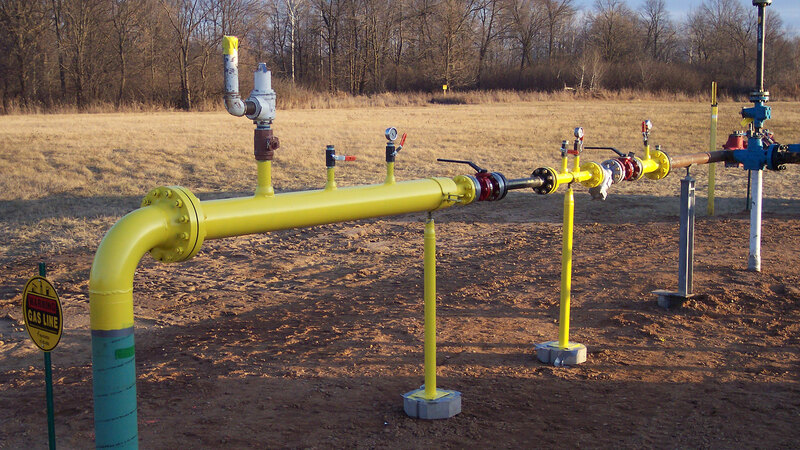 We provide producer and midstream services designed around the unique needs of independent oil and gas producers. We design, build, operate and maintain infrastructure and pipeline delivery facilities dedicated to the specific needs of our customers. We analyze your options and present packages to lower your energy cost, maximize your profit and give you flexibility. 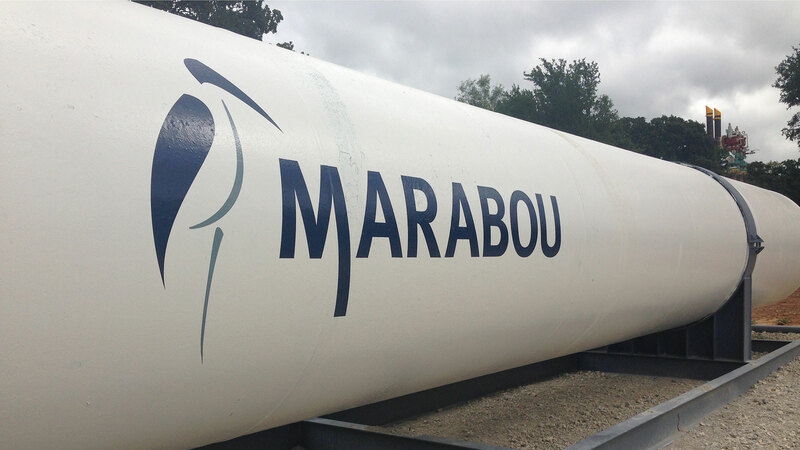 MMS and our sister company Marabou Superior Pipeline are qualified operators of oil and gas gathering pipeline systems now under the jurisdiction of the Texas Railroad Commission inclusive of compliance obligations, reporting and pipeline integrity certification. What does that mean? Better service, more optionality, higher value for your oil and gas production and better net burner tip pricing. Working with you, we will evaluate your gathering, processing, pipeline delivery and marketing options and create a plan to maximize the potential of each. We will clearly explain your options and implement a strategy that brings you closer to market! 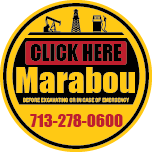 Take a look through our website and contact us to learn more about how Marabou can help you optimize your value. We offer years of experience at providing, natural gas and crude marketing, pipeline development and construction, end user natural gas supply and resource management designed around your goals!